Whether you’re heading out for a party this weekend or just passing out candy on Tuesday night, it’s time to nail down that Halloween costume. Need some inspiration? 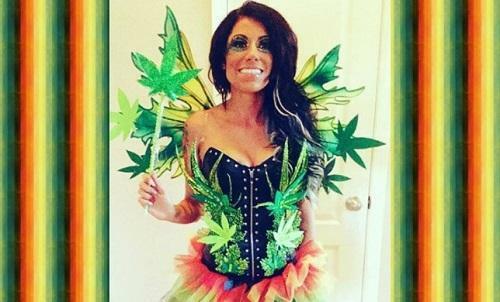 There are a growing number of off-the-shelf costumes just for stoners, from this big bag of weed to this creepy pot leaf mask.